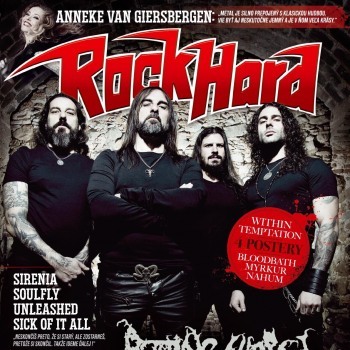 Thanks for the honor and the support all those years brothers.We owe you a lot! 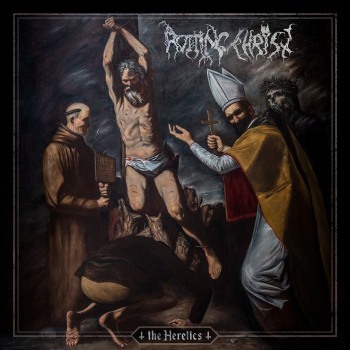 After almost three years of silence and uncountless hours of inner search, we can proudly announce our fresh artistic worry that is represented from the song"Fire,God and Fear" that is taken from the upcoming opus " The Heretics'" that will be released later next year. 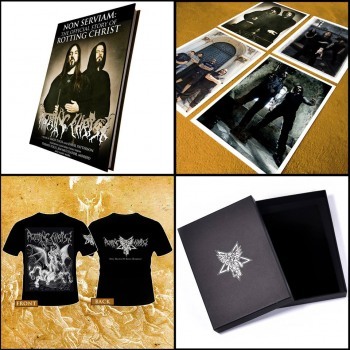 We can proudly announce that we have our brand new official online store available for all you out there. 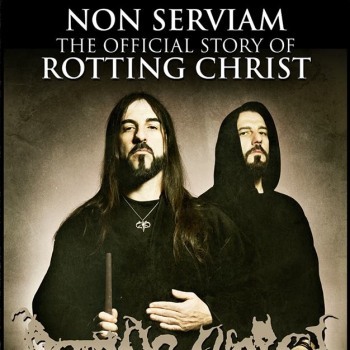 Available today to preorder at NON SERVIAM: THE OFFICIAL STORY OF ROTTING CHRIST Paperback / Colour hardback and boxset. 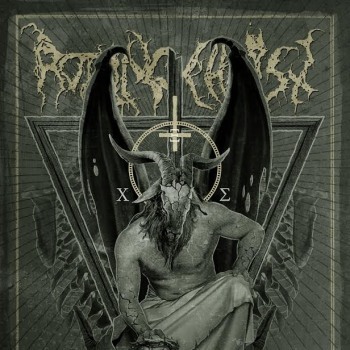 Rotting Christ first ever book out soon! 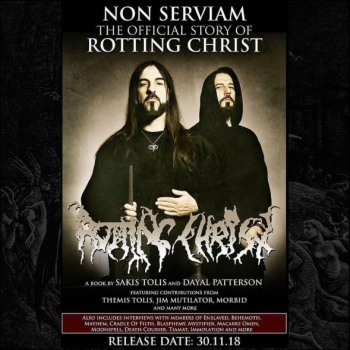 Today we are proud to reveal the cover and release date of the forthcoming book, 'NON SERVIAM: THE OFFICIAL STORY OF ROTTING CHRIST'. Dear brothers, We can proudly present you the first ever book written for the 30 years history of our band! 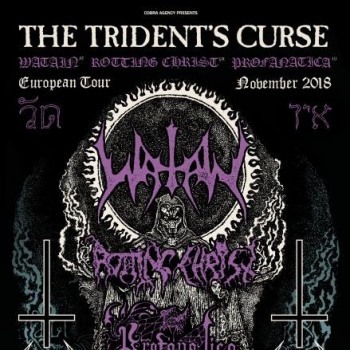 Get ready for the Trident's Curse brothers! 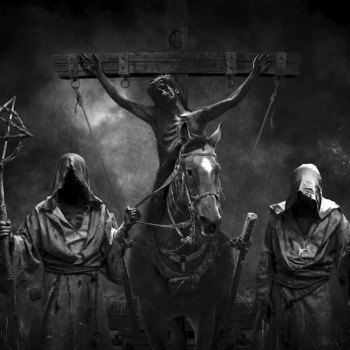 Marking 30 years of the band, 'Under Our Black Cult' is a deluxe 5 CD, 72 page book-set charting the early years of the Greek Black Metal legends. 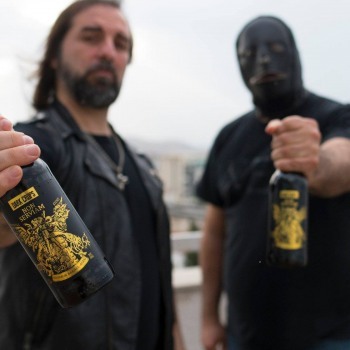 Brothers we salute you and... We present you the first official Rotting Christ Craft Beer made in collaboration with the multi awarded Dark Crops Brewery.